Manchester United’s winning streak is over. Burnley are the culprits for that, as Sean Dyche’s team showed great resolve at Old Trafford once again. 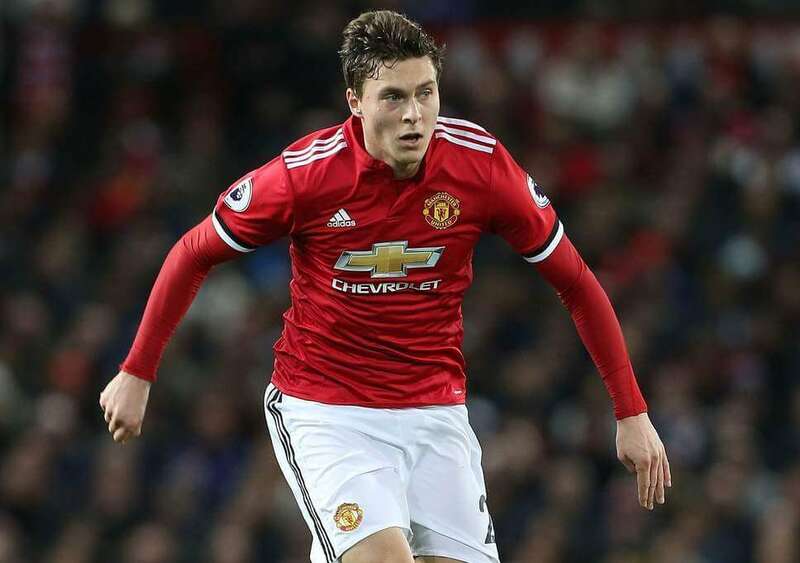 After a 0-0 and a 2-2 in previous seasons in Manchester, the Clarets repeated the latter of the two results, after spilling a two-goal lead in the last five minutes of the match, when Paul Pogba and Victor Lindelöf come to salvage a point. Ole Gunnar Solskjaer is still unbeaten at the helm of Man United, making the best start to a managerial reign in Premier League’s history, with six wins and a draw in his first seven matches. Man United will remain between two and five points from the fourth place in the league, depending on what Chelsea do on Wednesday. Here are the things we learned from this exhilarating match. The winning streak had to end at some point, but it was somewhat unexpected for that to happen against Burnley. Clarets truly were in fine form, but United’s attacking creativity and defensive solidity with two holding midfielders in great shape, it looked like this time they would have to roll over. However, their rigid and conservative style of play did bourn out two goals. Ashley Barnes and Chris Wood scored for Burnley, but it was important to note how United played afterwards. There were no panicky substitutions, but resolve to make up for mistakes. And mistakes did happen in this match, especially in defensive department. Both Burnley goals came after mistakes from United’s defense. The first one, which Burnley capitalized on in the space of five seconds, came when Andreas Pereira lost the ball some 25 yards out, with almost no cover behind him. Barnes blasted through afterwards to make 1-0. Wood’s goal was a header after a cross from Ashley Westwood, but the problem was that he was alone in the middle of the box. It was also dubious whether De Gea could have rushed out from his goal-line. This finish of the match reminded us of the days of Sir Alex Ferguson. United came back with a goal from penalty, which Pogba took, before Lindelöf scored his first goal to make it 2-2. Even after that, with not much time left, it all kind of felt like Man United could actually score another one. Just a month and a half ago, things would have probably been different, but even if there was no complete turnaround, it was good seeing the Devils make such reaction. Marcus Rashford has been in amazing form since the start of December, but this time it was not a great match for him. Sure, Man United fans will definitely put this behind, as everyone can have a bad day at the office. Still, Rashford did look a bit off pace. He mishit the ball when he was supposed to dink it over Heaton following a good pass from Lukaku, while in the second half he was unable to even properly stop the ball in the box when Pogba sent him a lovely chipped ball from deep.